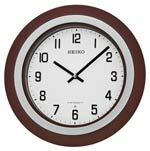 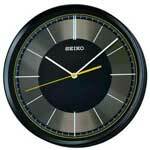 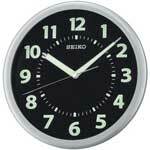 You may scroll down and view all Seiko Wall Clocks or choose to select by category. 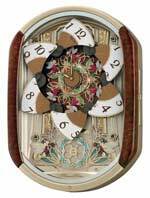 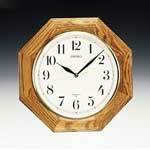 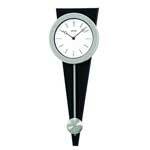 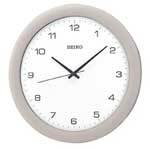 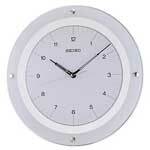 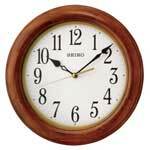 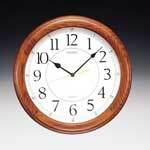 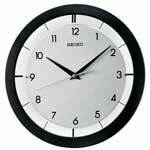 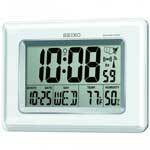 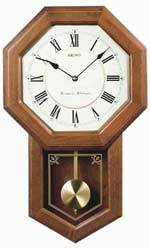 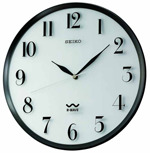 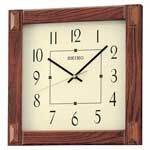 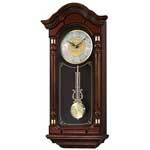 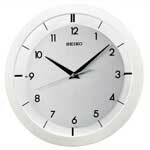 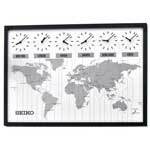 Over 50 Seiko wall clocks are located in this Category. 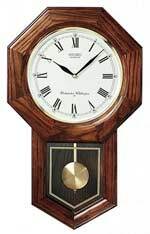 Quality since 1881. 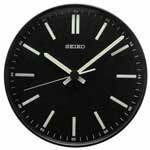 Seiko Clocks offer the same quality found in their famous watches for over 130 years.